Terry runs MODE Skateboards with his wife, Jenna. She handles most of the graphic design while he does all the screen printing of the decks. 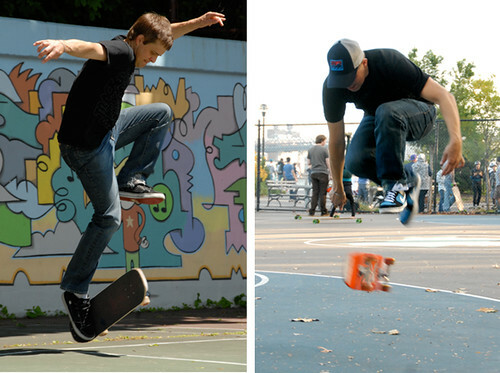 Terry performed as a skateboarder for four seasons in a Cirque du Soleil show at the theater at Madison Square Garden in New York City. The show premiered in late 2007 and ended its run in early 2011.